The gospel is the offering of God's presence to men. It is the invitation into a life of experiencing God. The inspiration of our lives must be our past experiences of him; our satisfaction must be our present experience of him; our hunger is for our future experiences of him. I would much rather touch him than attempt to define him. I would rather move him than seek to simply understand him. I would rather know him than merely perform his works. 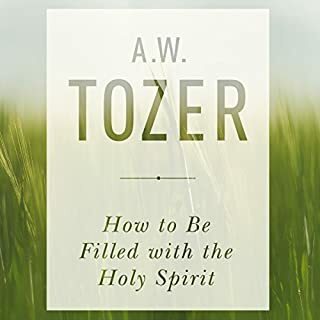 Timely, practical instruction on daily interactions with Jesus. 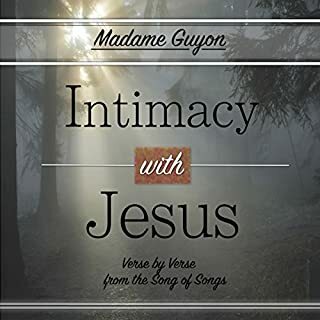 Intimacy with Jesus is a verse-by-verse commentary on the Song of Songs by Madame Guyon. 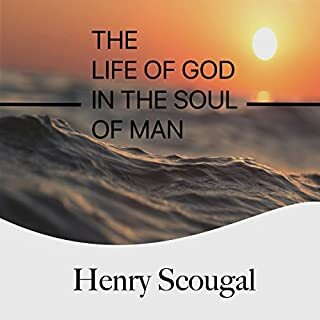 She beautifully describes the advance of a soul into god by expounding on this most intimate book of the Bible. Surely our relationship with god goes beyond the church walls, and our journey in god does not stop when we accept Jesus as our savior. South African writer, teacher, and pastor Andrew Murray spent his life trying to better understand the Christian faith and was author of roughly 250 texts, each one an insightful and in depth study of the bible and Christianity as a whole. 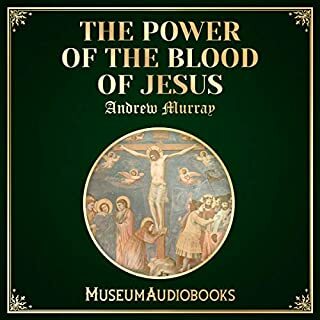 In The Power of the Blood of Jesus, Murray takes a knowledgeable, detailed, and pious look at the significance of the blood of Jesus Christ, both in literal form in the Bible and as a universal symbolic cornerstone of Christianity of all denominations. 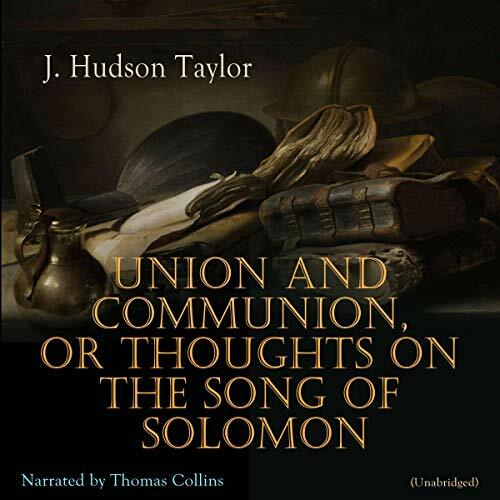 This book, whose design is to lead the devout Bible-student into the Green Pastures of the Good Shepherd, thence to the Banqueting House of the King, and thence to the service of the Vineyard, is one of the abiding legacies of Mr. Hudson Taylor to the Church. 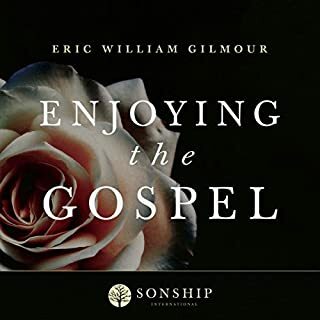 In the power of an evident unction from the Holy One, he has been enabled herein to unfold in simplest language the deep truth of the believer's personal union with The Lord, which under symbol and imagery is the subject of The Song of Songs. And in so doing he has ministered an unfailing guidance to one of the most commonly neglected and misunderstood of the Sacred Scriptures. 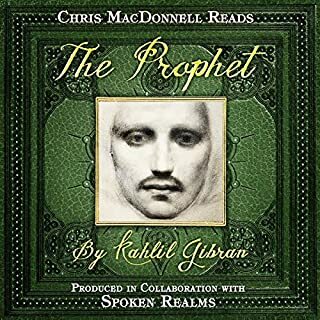 For how many have said in bewilderment at the richness of language and profusion of figure which both conceal and reveal its meaning, "How can I understand except some man should guide me?" It is safe to say that these pages cannot fail to help and bless all such.